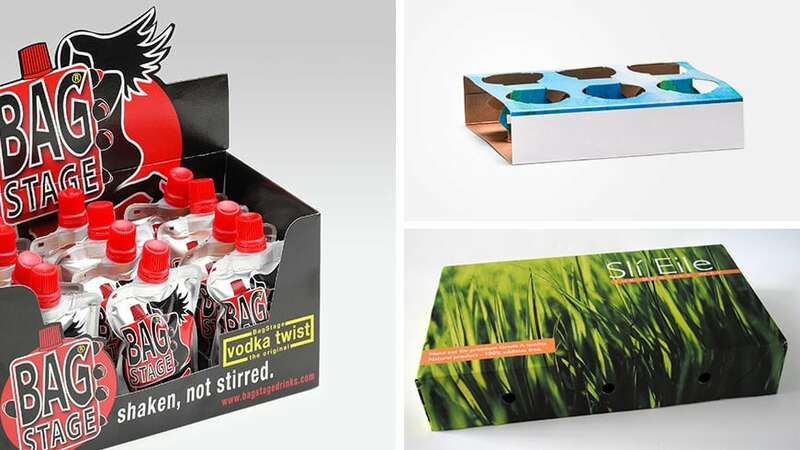 We offer a wide range of solid board for a variety of packaging solutions. PACKLINE’s strong board is very suitable for fresh product packaging. When internally sized and finished with a PE-coated liner, PACKLINE products retain its strength, shape and volume in humid and wet conditions. In need for our PACKLINE? Detailed assortment list available on request.